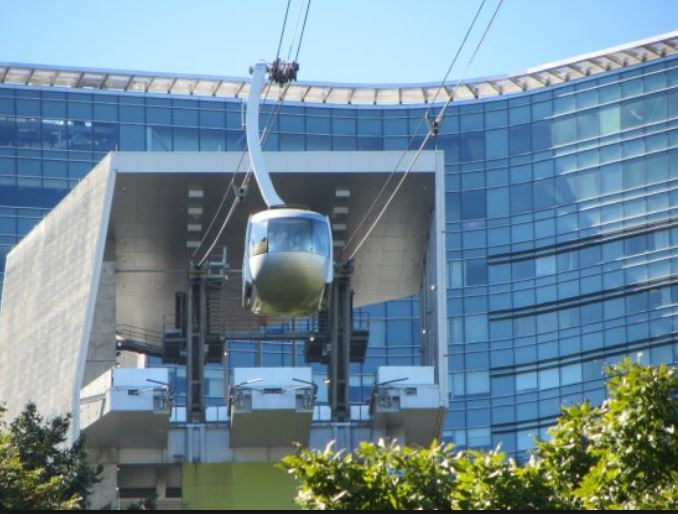 The Organizing Committee of ASFA 2019 Annual Meeting is pleased to offer a tour of the Oregon Health & Science University Apheresis Unit and aerial tram. Only open to registered delegates of the ASFA 2019 Annual Meeting. Advanced registration is required and limited to 20 delegates.